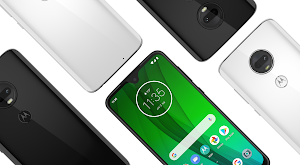 Mobile connectivity is central to everything we do. The speed and consistency of our network determines whether we can share a photo with a loved one or get that split-second answer when we need it most. 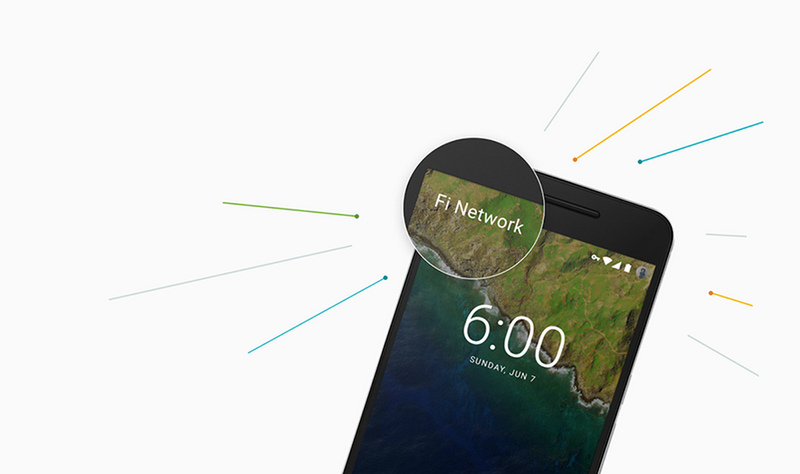 With Project Fi, you can get the highest quality connection at all times — whether on Wi-Fi or one of our partner cellular networks. Today, we’re excited to introduce U.S. Cellular as our newest partner network.